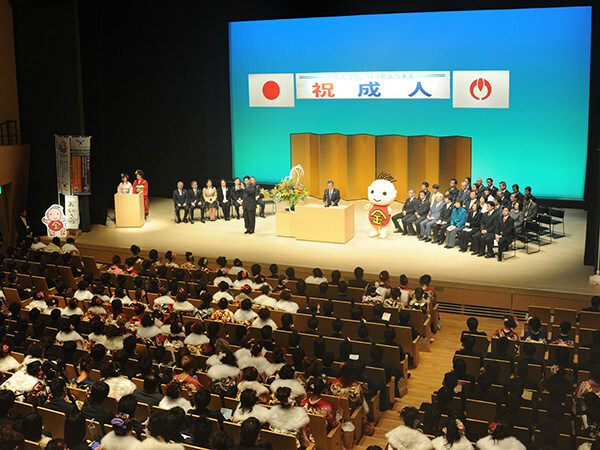 The age of majority differs from country to country and Japan set it at age 20. The second Monday in January is a public holiday called "Coming of Age Day" in this country. At the day, people turning 20 are gathered at local venues and celebrated by each municipal government. 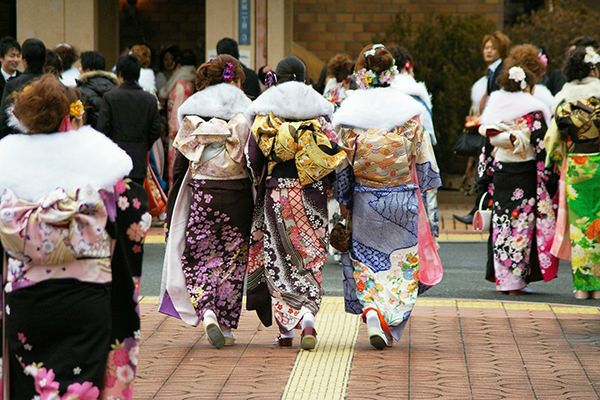 Traditionally, many of the youth are willing to wear kimono (refer to #007) at this coming-of-age ceremony, although they hardly wear it in daily life in modern times.